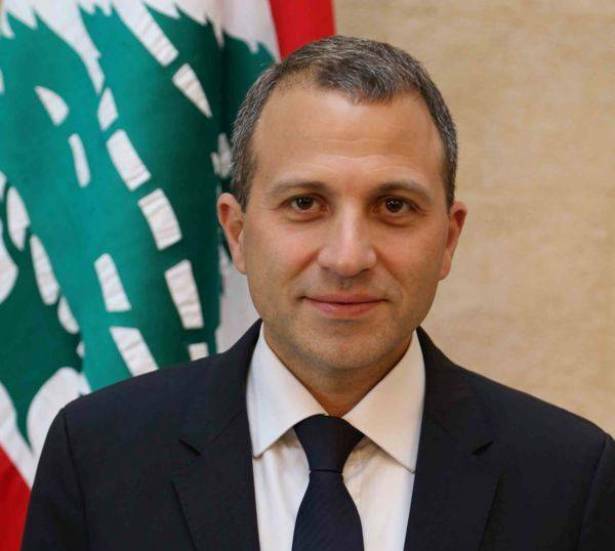 A delegation representing the General Labor Confederation visited on Friday Foreign Affairs and Expatriates Minister, Gebran Bassil, demanding the implementation of a private sector wage hike similar to that of the public sector. Head of the GLC delegation, Bechara Asmar, briefed Bassil on the stressful atmosphere of the GLC starting with the labor force competition facing foreigners residing in Lebanon. "This has been a leading cause of unemployment and arbitrary dismissal in some private institutions," Asmar warned. He also called for reform and combating corruption, which has been crippling the Lebanese state, and stressed the importance of activating the supervisory bodies to implement proper administrative work in various ministries. "We hope this will positively affect joint transport, hospitalization, medicine, environment, education, communications and other public services," Asmar explained. The GLC president also stressed his support for the employees of Tele Liban and for their union's demand to benefit from the wage hike. He appealed to Minister of Information, Melhem Riachy, in his capacity as the custodian of this institution, to expedite this matter in accordance with the law.